He taught for five years at Kagyu College in India, Which was founded by His Holiness Drikung Kyabgon Chetsang from whom he received the vast teaching and transmissions of the Drikung Kagyu Lineage. His current writing include Learning Biddhism: source of Temporary and Permanent Happiness, commentaries on Jigten Sumgon’s Gongchig: Clarifying the Central Thoughts of the Single Intention, and the Stages of Meditation: Awakening the Mind. Presently, he is the spiritual director at Gar Drolma Buddhist Learning and Meditation Center in Dayton, Ohio. 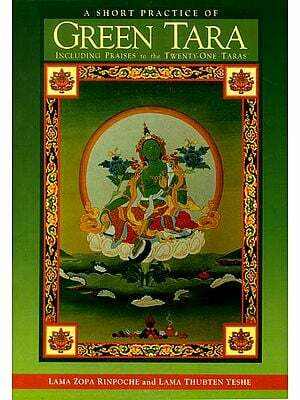 This prayer to Tara has a great power of blessing, as it spontaneously arose from the expanse of the wisdom mind of Jigten Sumgon at the time of his enlightenment. It is a dharma that is convenient for all-lay persons as well as the ordained-to practice regularly. 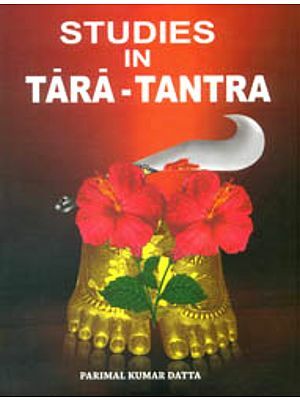 The subject of this text is the way to supplicate Tara, the Mother of the Victors, for protection from perverse philosophical views and various fearful situations. It also shows us the essence of the dharma, the conduct of non- violence, and the stages of the paths of love and compassion as well as the view of interdependence, the meaning of emptiness. 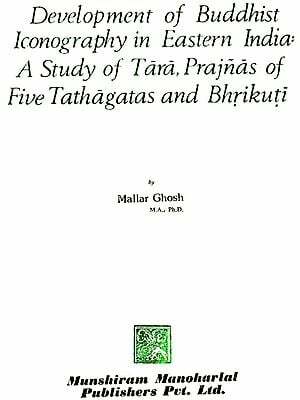 In addition, there is a description of the stages of realization and of meditation on the presence of the nature of the ultimate, true deity in all sentient beings who possess the ground of the sugatagarbha by relying on the practices of the outer, conventional host of deities. 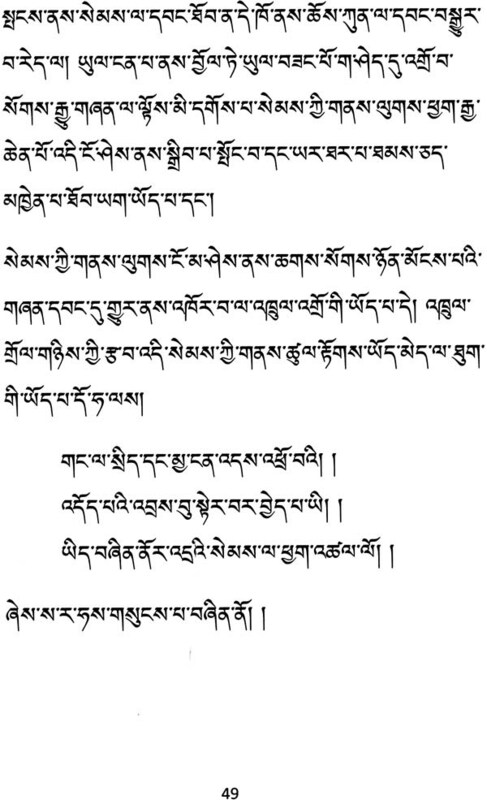 Finally, the text arrives at the meaning of the result, the abiding nature of Mahamudra. H.E. 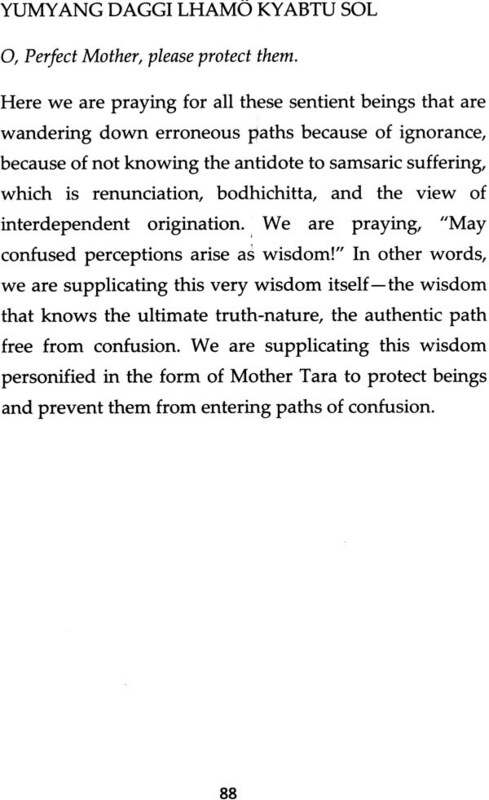 Garchen Rinpoche asked me to write a commentary on The Seven Supplications to Tara. Though lacking the qualities necessary to compose a commentary on this text, I placed the request of the ultimate and true lama, Garchen Rinpoche, at the crown of my head, and then I composed the commentary to fulfill his wish. I have confidence that by his enlightened intention and aspiration this book will bring some benefit to the teachings and to beings. I would like to give my wholehearted thanks to the translator Vanessa Turner, the copy editor Trisha Lamb, Mark Riege for page layout, the cover designer Mia Milk, and Debbie Jackson for all their hard work and help.